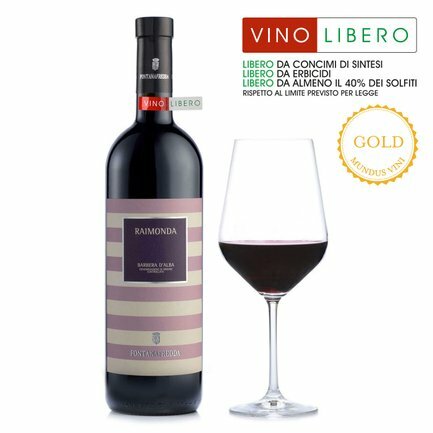 This Barbera d'Alba Raimonda by Fontanafredda is the noblest vinification of the most widely grown of all Piedmont's grape varieties. 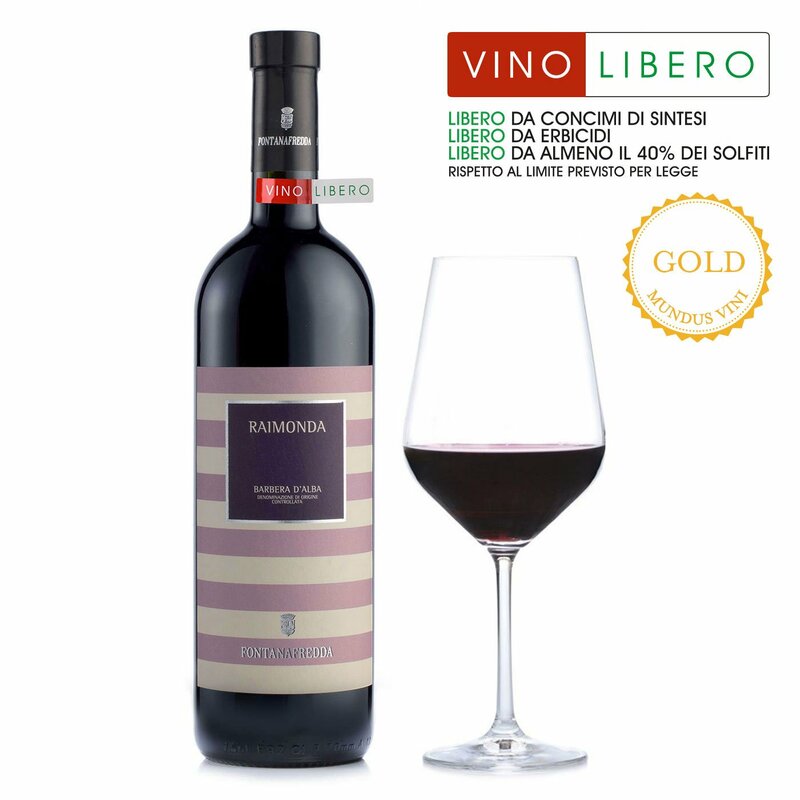 It offers the eye a rich ruby red colour and on the nose delivers the characteristic perfumes of the Barbera grape: floral and fruity but also delicately spicy. 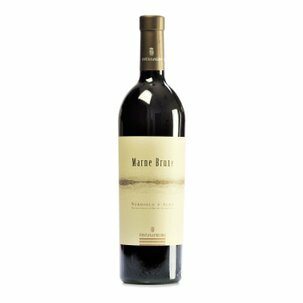 On the tongue it is ample, enduring, pleasurably dry and smooth: a classy example of this typical red. Alcohol: 13.5% vol. 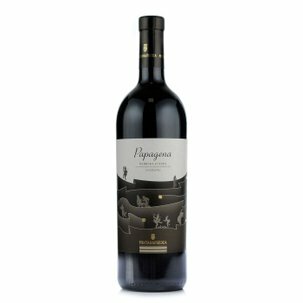 Try it together with typical Piedmont meat dishes, and with cheese and cured meats. 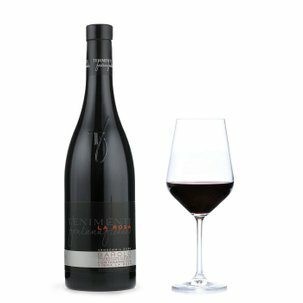 If the Barbera d'Alba by Fontanafredda arouses your enthusiasm, don't miss the special pack from the Dispensa di Eataly!